We were honored to be part of Philadelphia's Performances in Public Spaces in Oct 2017! 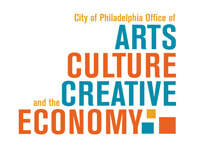 Philadelphia's Office of Arts and Culture and the Creative Economy. 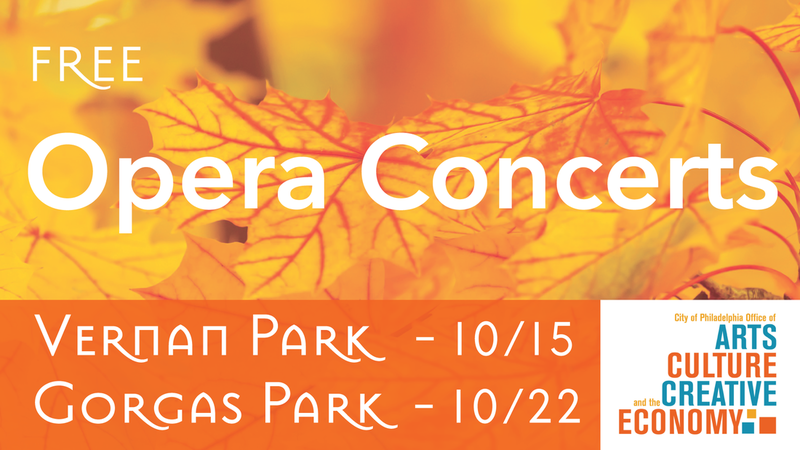 Click here for more info about Performances in Public Spaces and this year's line up.